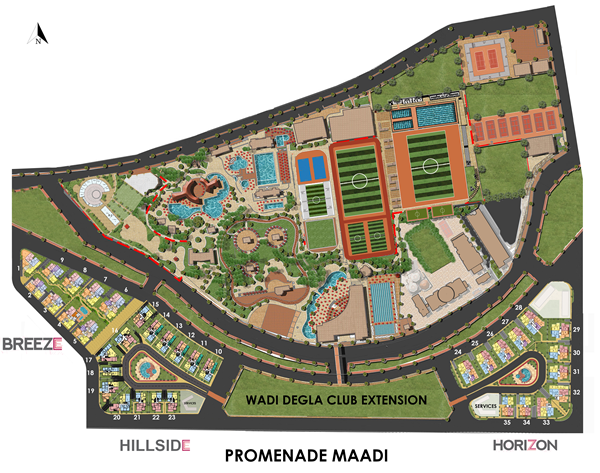 Wadi degla Developments is launching Promenade Maadi in an extremely outstanding location that is embraced by nature, it is right opposite to Wadi Degla Club and is surrounded by greenery and beautiful scenery. It promises its residents with a particularly remarkable living experience and a wide range of fascinating facilities and services. 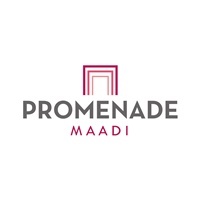 Promenade Maadi offers Apartments, duplexes and Penthouses with a variety of different sizes that satisfy every preference.